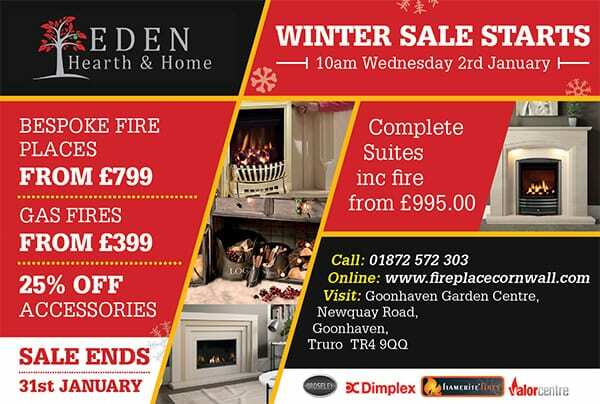 South West Cornwall’s No1 Fireplace and Heating Centre. 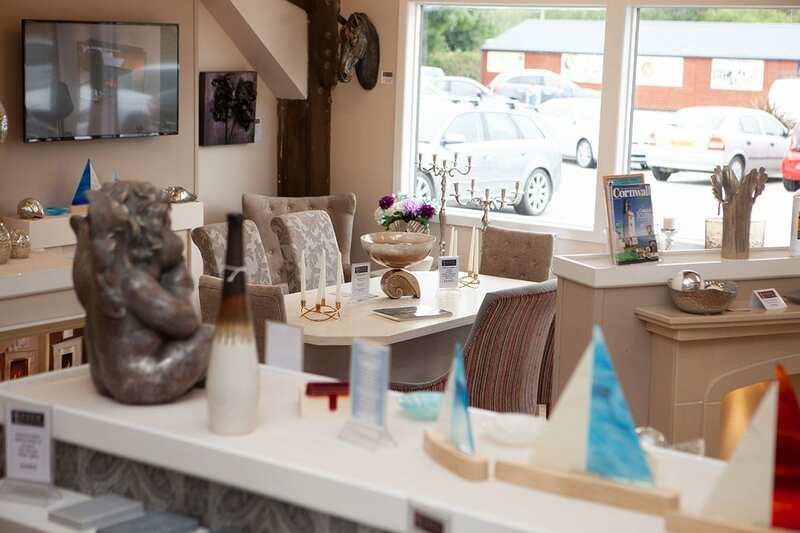 Where you will find every thing from Living Flame Fires and Bespoke Fireplaces to hand made Marble & Limestone Furniture & Home Accessories all under one roof. 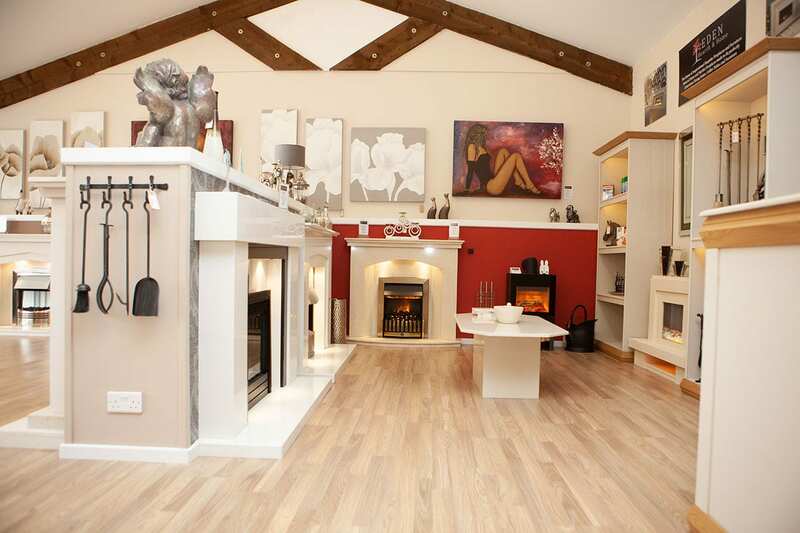 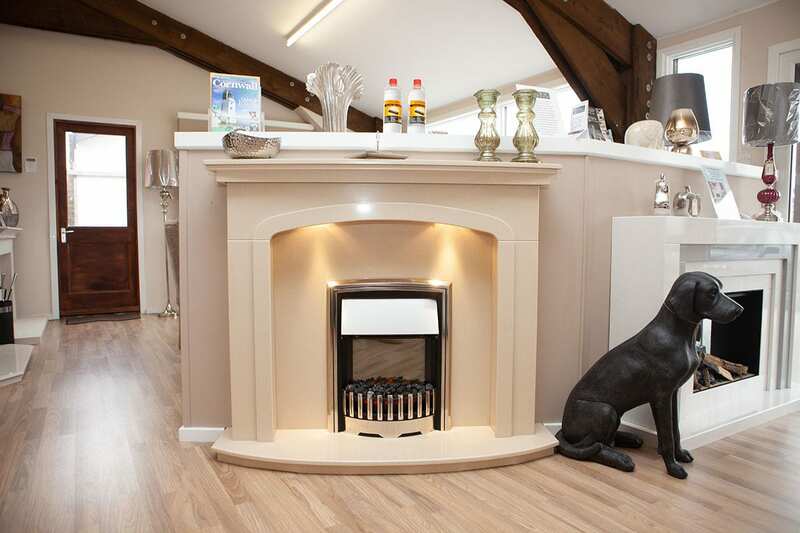 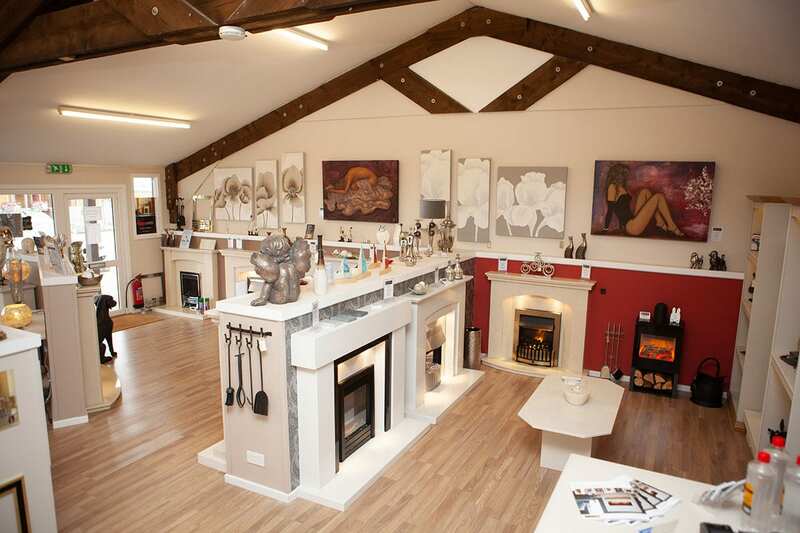 Our beautiful showroom has a whole range of live Gas and Electric Fires and Fireplaces on display. 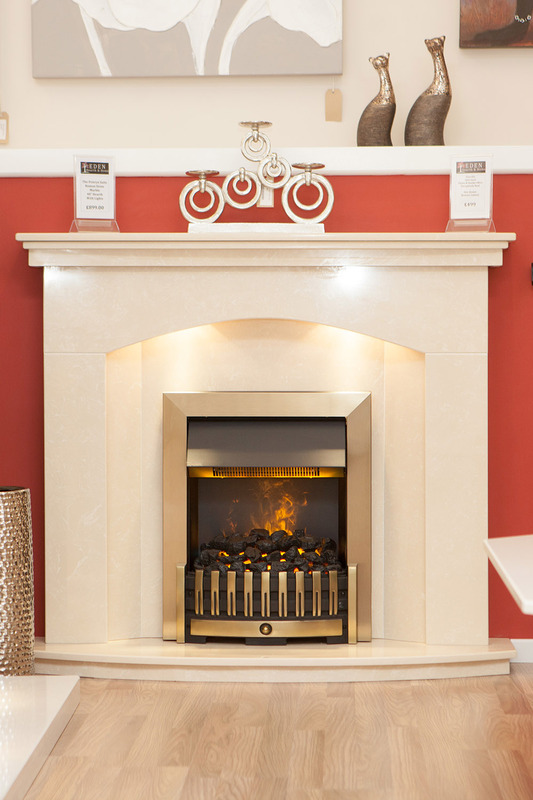 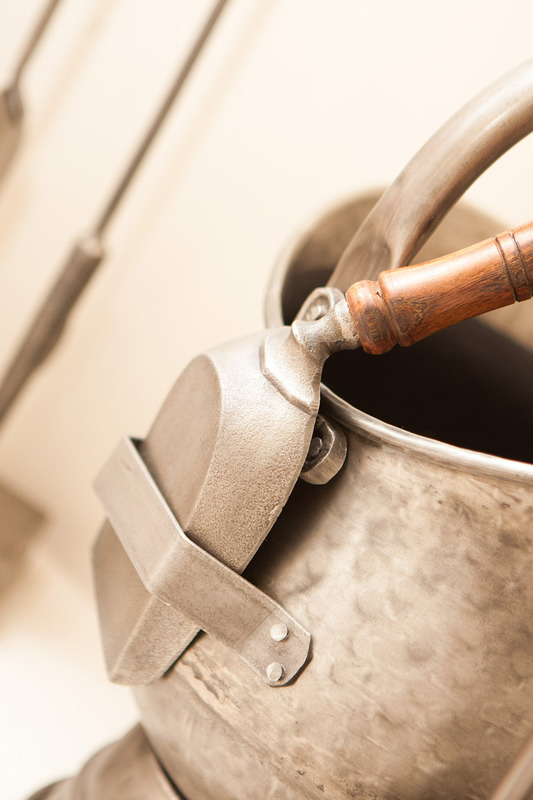 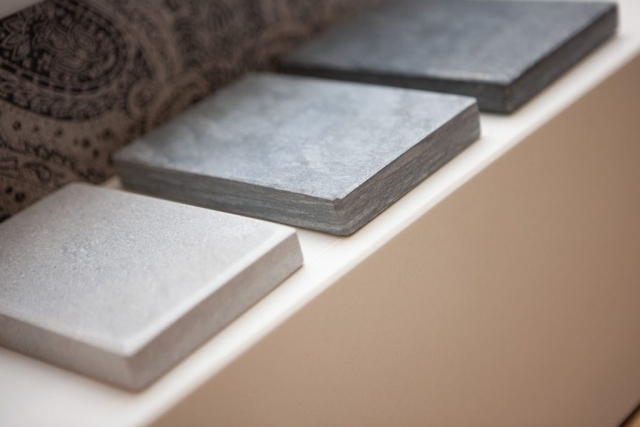 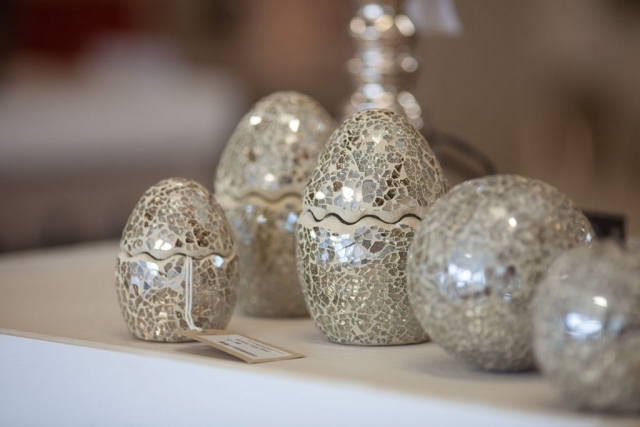 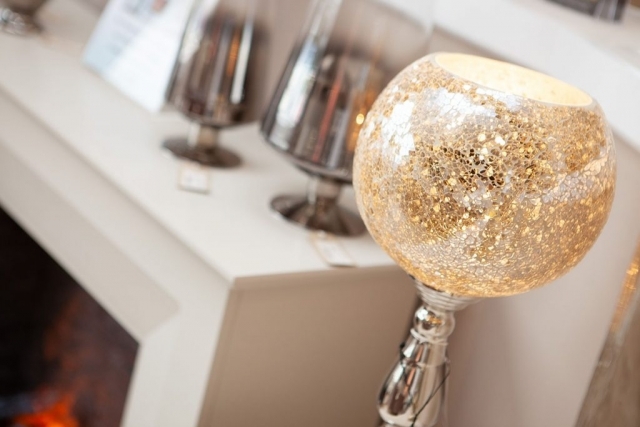 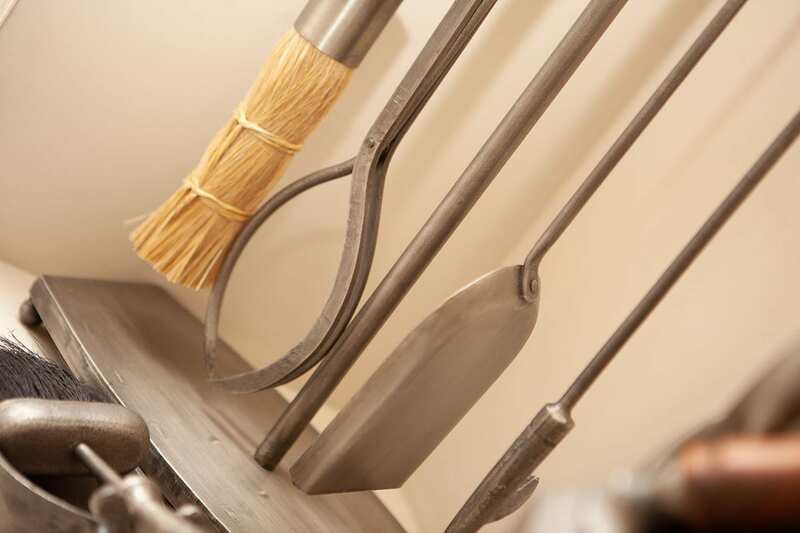 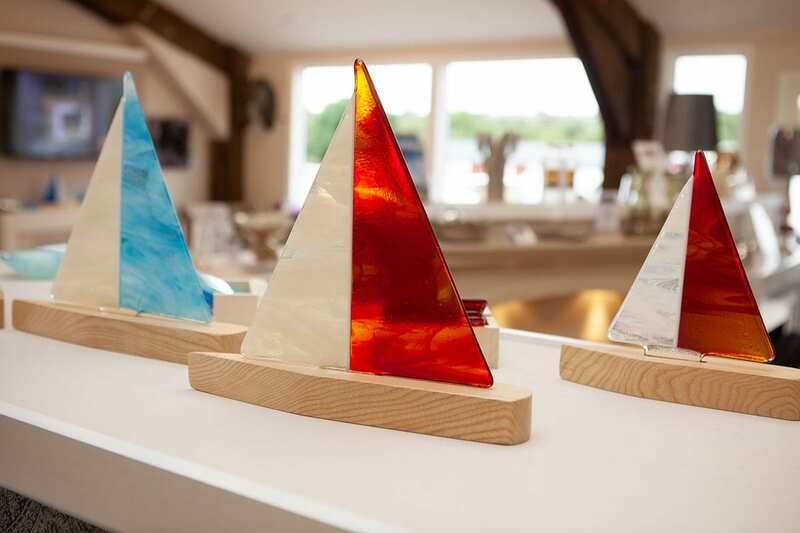 We have accessories sourced from around the country to enhance your home. 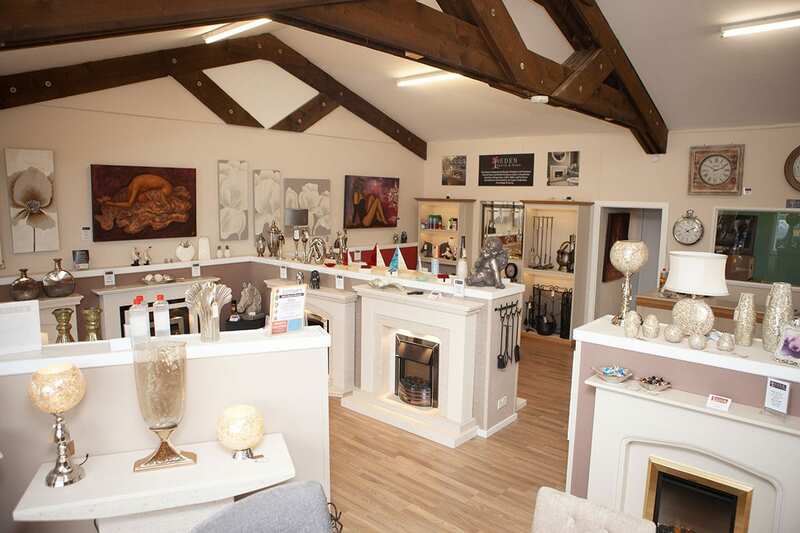 So why not pop in to take a look? 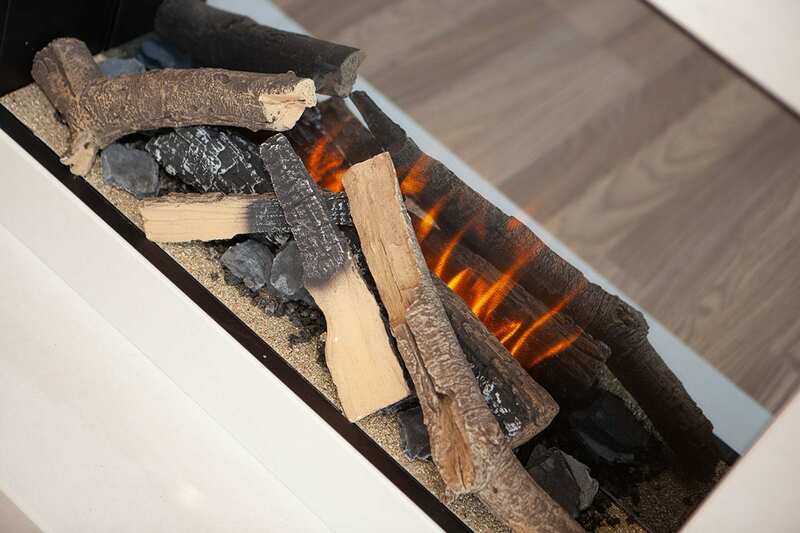 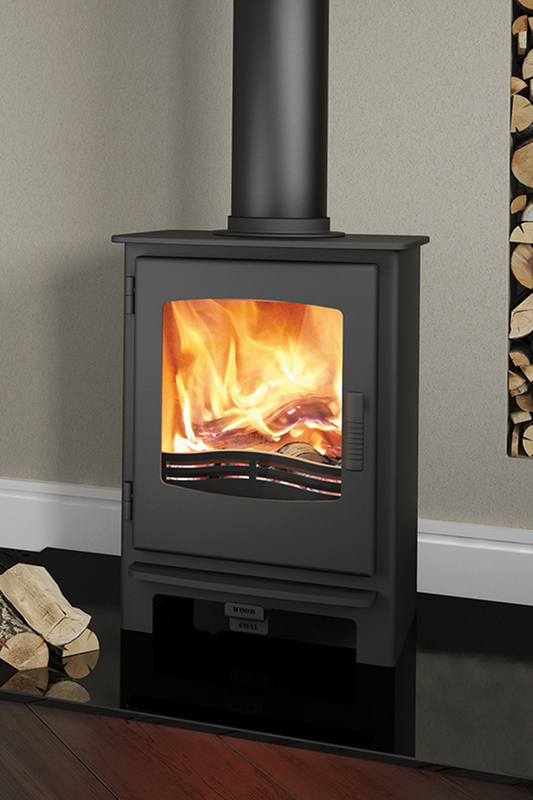 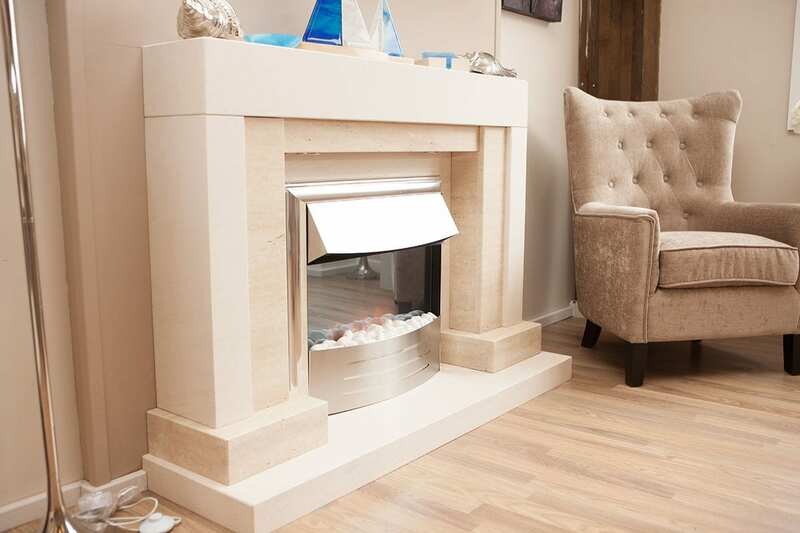 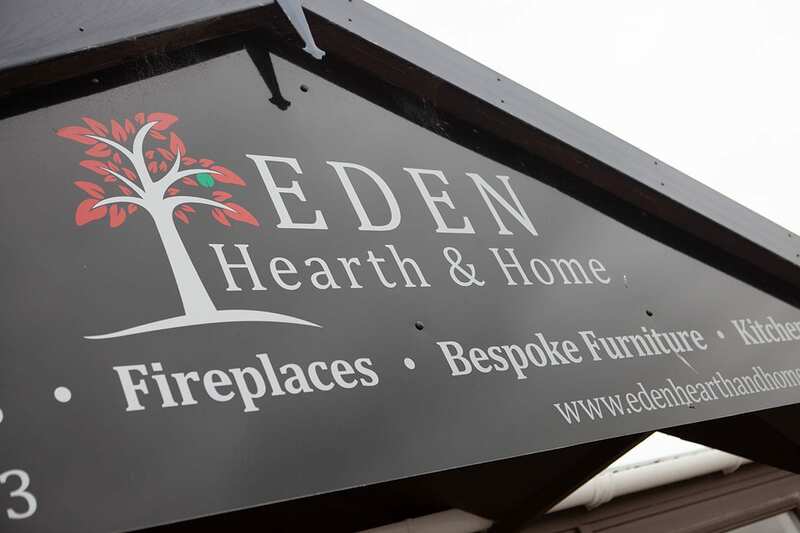 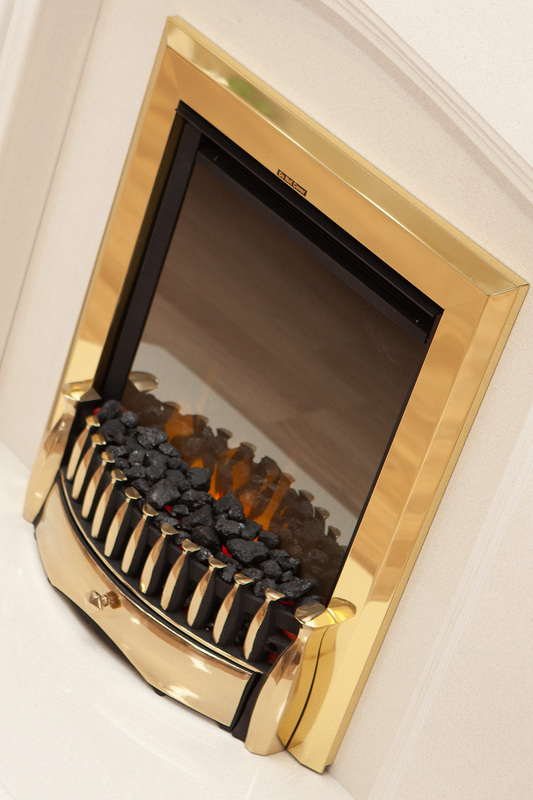 Eden Hearth & Home are a family run business with over 21 years expertise in the fireplace and heating industry. 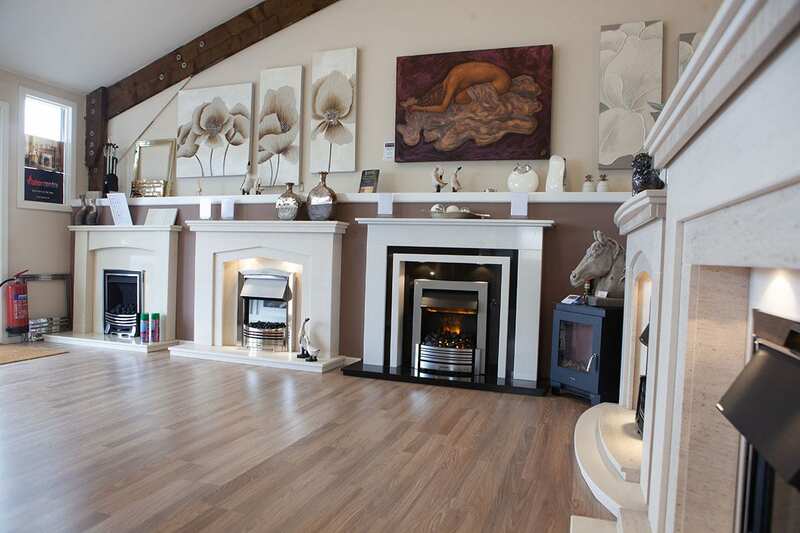 We pride ourselves in excellent customer service and value for money. 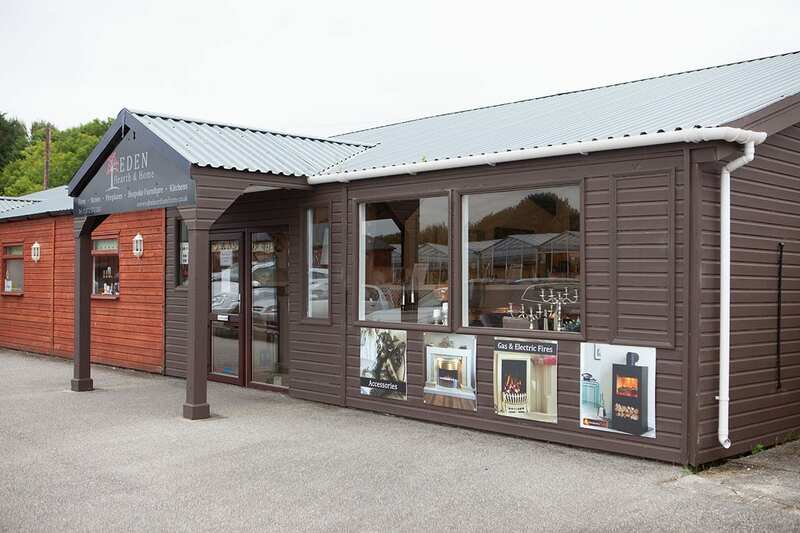 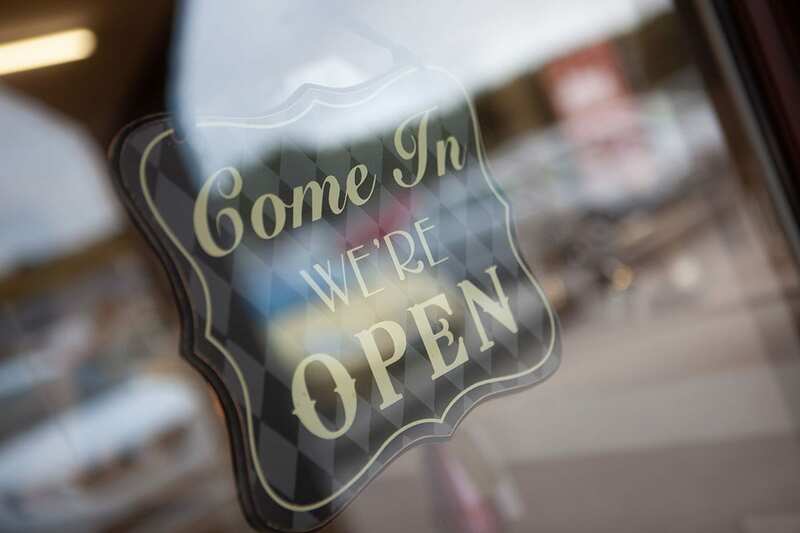 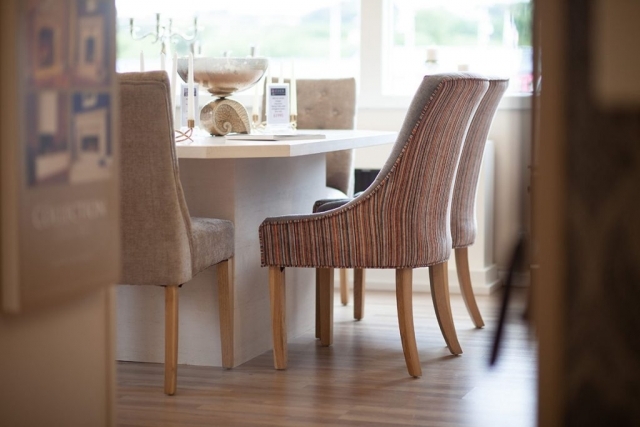 You can visit our showroom opposite Goonhavern Garden Centre near Truro where our team will guide you through our extensive range of fireplaces and fires. 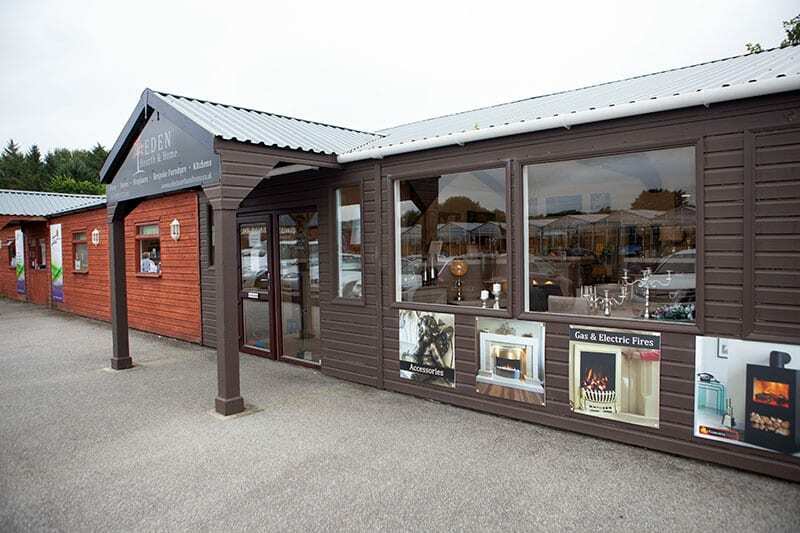 We cater for all tastes and budgets and are confident that we will have something to suit everyone.